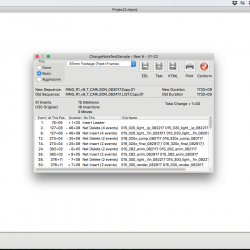 What’s new in VK 6.5.0 for Mac? 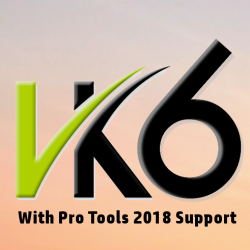 Pro Tools 2018 support ! New VK6 features from a new update. 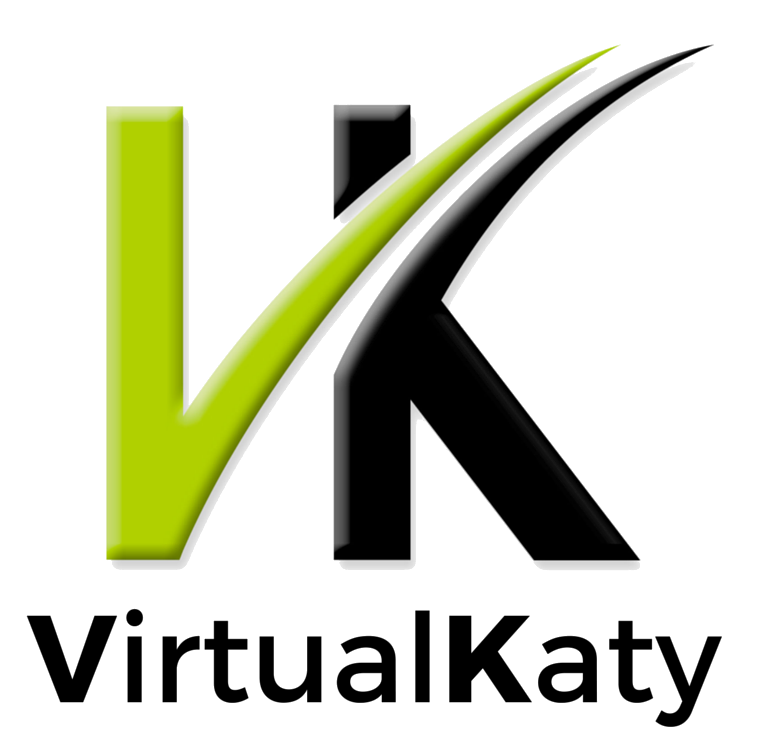 Introducing VirtualKaty 6.1.0 !! 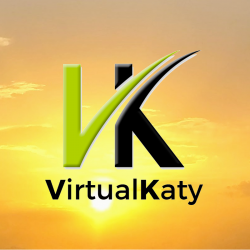 A new look with new features, VirtualKaty 6 is here !! 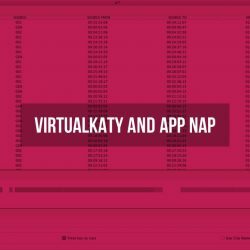 A new way to work with VK! Subscription Options!